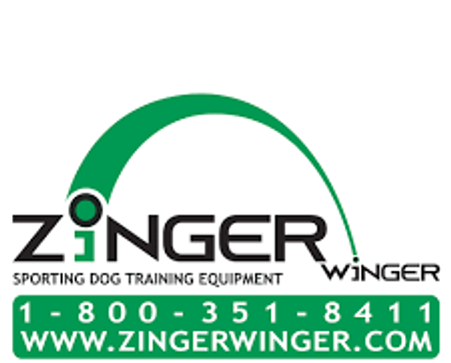 Since 1996, the Zinger Winger Company has been manufacturing and selling dog training equipment to trainers and dog owners all over North America and beyond. Over the years our company has become recognized nationally for making premium products and providing first rate customer service to our customers and dealers. 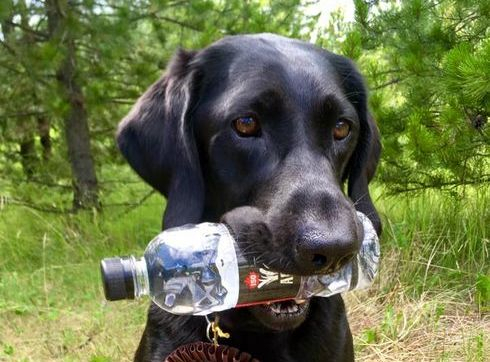 Dog owners and trainers of all breeds have come to trust the Zinger™ brand for its quality. 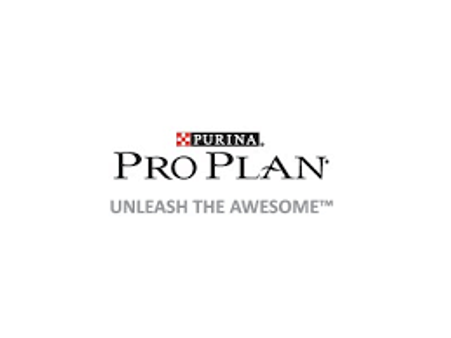 Purina Pro Plan is dedicated to helping dogs achieve their full potential with a complete line of dog food. High-quality ingredients including real meat, poultry, or fish. 100% Complete & Balanced Nutrition for each life stage. 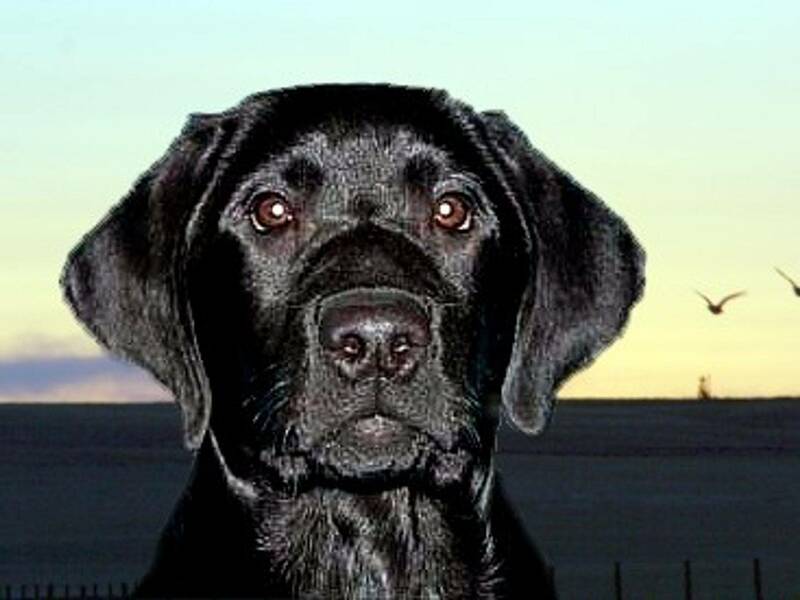 All the top quality retriever training supplies and waterfowl hunting gear for the serious duck and goose hunter. With more than 11,500 associates in 60 offices around the world, we bring GPS navigation and wearable technology to the automotive, aviation, marine, outdoor and fitness markets. We think every day is an opportunity to innovate, and a chance to beat yesterday. 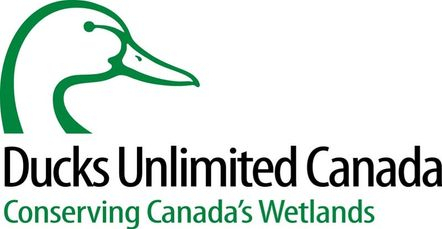 Our mission is to conserve, restore and manage wetlands and associated habitats for North America’s waterfowl. These habitats benefit other wildlife, people and our environment. We partner with government, industry, non-profit organizations and landowners to get our work done so we can connect people to nature and make a healthier world for future generations. We have been working hard for 80 years to save Canada’s wetlands. These sloughs, ponds, marshes and bogs play a critical role in maintaining the health of our environment, our economy and our lifestyle. Wetlands are one of the most important ecosystems on the planet, but up to 70 per cent of wetlands have been lost in settled areas of Canada. More are lost every day. Our broad line of superior products is the result of focusing on a promise we made to our customers on day one … to make products that perform. We’ve made good on that promise by literally designing our products in the field. A concept is nothing more than a concept until we analyse it with challenges like heat, cold, rain, snow, dust, mud, and wind in mind. Every sportsman and woman knows such conditions are an important part of the hunt. So, once we’ve built a prototype product, it’s back to the field for rigorous testing with input from everyone on our staff. To us, these field sessions are just another day at the office. And, they’re the difference between products that look good on paper or in advertisements, and those that actually perform the way you demand. That’s how we’ve been operating from the beginning. 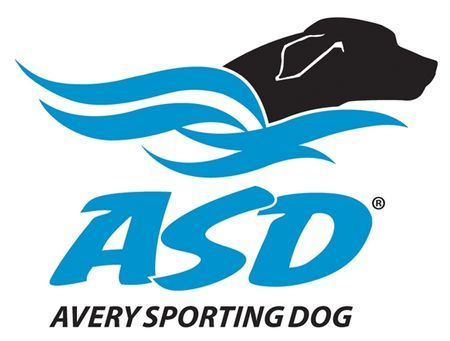 It must have been what the industry needed, because, just a few short years later, SportDOG® is the most recognised brand in the electronic dog tracking and training categories. Our products are known not only for their quality, but also for being the best value for money. Over the years, we’ve added to our product lines, offering more variety. 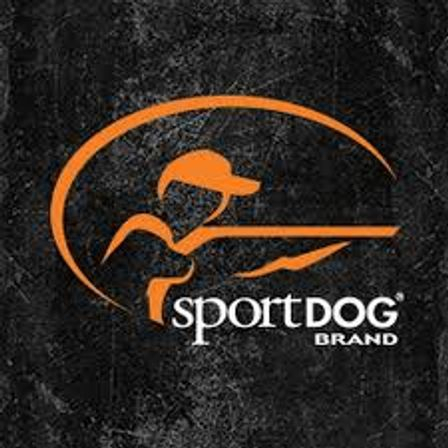 But, no matter how fast we grow or how large the SportDOG® name becomes, we will never forget our promise to keep making products that perform.